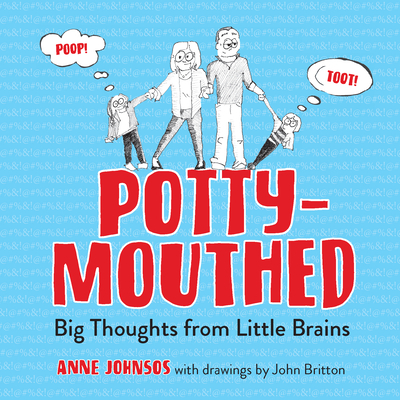 Potty-mouthed: Big Thoughts from Little Brains documents actual conversations author Anne Johnsos and her husband have had with their children, but it's not saccharine or self-congratulatory. It's filled with punch-in-the-gut moments, heartbreaking observations and an occasional chuckle at the expense of two absolutely average parents. This is the book you give your friend who secretly agrees that kids are the meanest kind of truth tellers. This is the book you give your pregnant coworker who thinks parenting is all unicorns and lollipops. This is the book you give those grownups who chose not to play the parenting game. It's a chance for them to sit back and stroke their inner gloat. And, by the way, the illustrations are hilarious.